You’ve probably heard it said that exercise is medicine. Well, it’s not just a saying; it’s the truth. I have been so anxious to get back to working out and training! But my February is so busy, full of works. Things have been so hectic lately, I haven't been able to update my blog! Looks like 2015 is a busy year for me. Well, busy is a good thing. *i like it* Being busy is better than being bored, right? I don't have time to hit the gym like last time anymore, it's so hard to squeeze time for it. So i'm thinking..whether i should stop my cf gym membership or not because it's quite a waste of money. 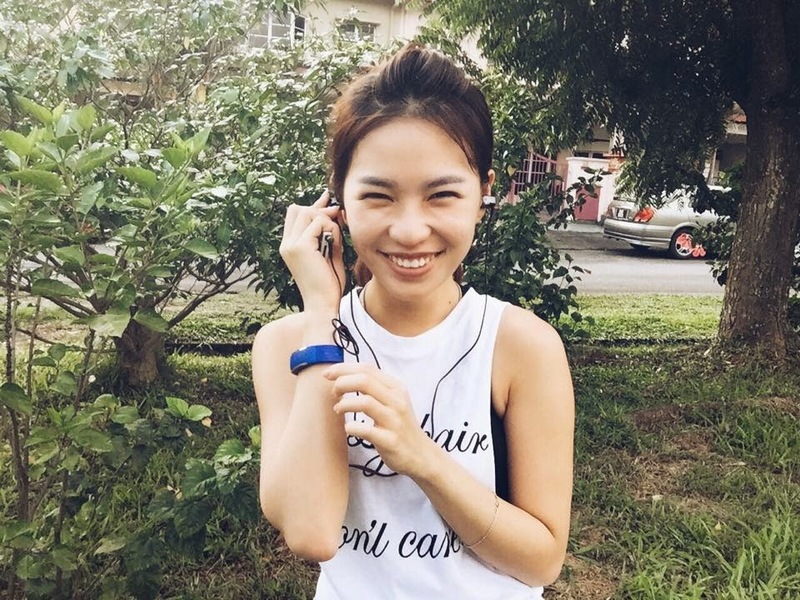 I don't really HIT the gym now (still don't really like those air-con gym, it's too comfort), even when i have time to workout..i will just do a quick run outside my house/ hitting some private gym nearby. Save time and more convenient. 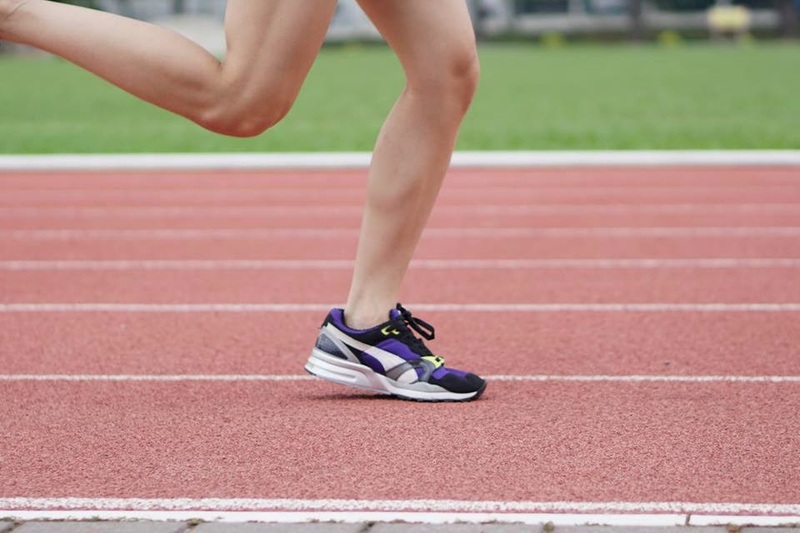 Try RUNNING (CARDIO) It's a good starter workout for beginners. Don't have to waste money for gym membership, No equipment needed. I do think that exercise helps me feel less prone to stress. Especially i have ton of works to do. So maybe you all can try it out. It helps. If you’ve been working out regularly, you’ve already discovered it: No matter how good or bad you feel at any given moment, exercise will make you feel better. REALLY. If you're new to running, you may be a bit overwhelmed by all the gear and lingo that gets thrown around by the more experienced runners. You may wonder if you really need everything that they talk about, or if it's OK to start out with a few basics. First, let's talk about the necessary items. All you really need is a pair of good running sneakers—something comfortable to wear while you run—and, for women, a good sports bra. That's it. BUT….For those who are looking for more than basic, check this out! Something that helps us to staying Active and Healthy Daily, you can it 24/7. 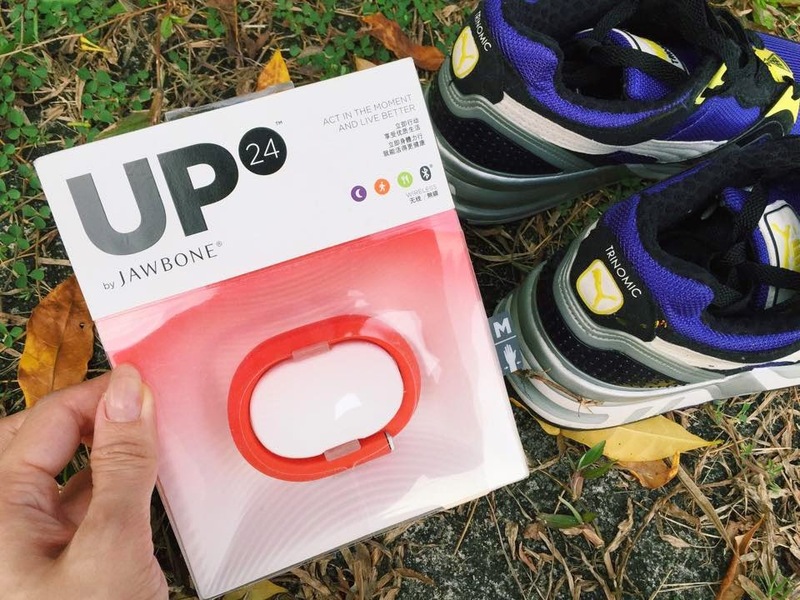 The UP24 is Jawbone's latest fitness tracker that pairs with your iPhone in order to track steps, calories, distance, and even sleep. Something to monitor our daily activity. Ya i know there are now so many top fitness trackers on the market that choosing the best can be difficult. But everything is based on your individual needs; whether it's step counting, sleep tracking or 24/7 heart rate tracking, there's something for everyone on the market – it's just about finding the right one for you. But, you may ask, what is the point of tracking my health, diet, and exercise? Can't I just make the changes and enjoy the lifestyle? Of course you can, but unfortunately, most people do not have that kind of self control and patience. Most times the lifestyle changes needed are significant and the results can take many months or more to become noticeable. 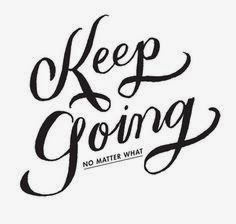 Many people quit their diet and exercise plan because they feel like they are working hard and sacrificing but nothing is happening. If you're one of them, this is something you might need. It helps to maintain a healthy lifestyle, daily. It is much easier to stay on track if you can look back after sticking to your program. It's really motivating to see your own progress too! It's quite easy to set up everything. 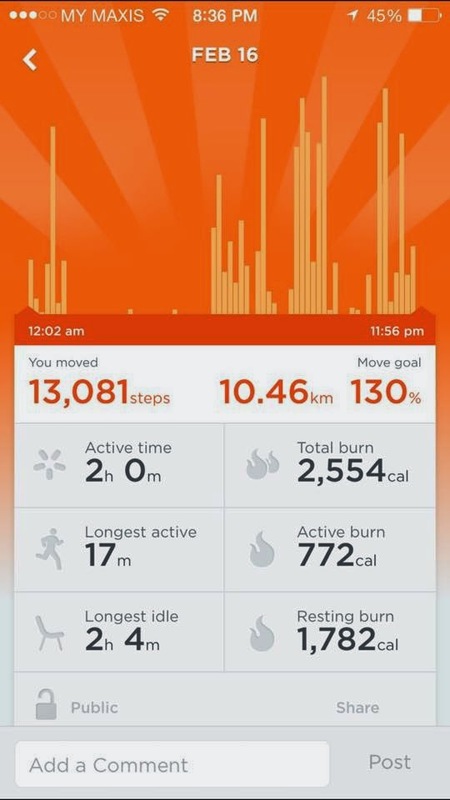 Just download the JAWBONE apps to your smartphone will do. The app is free. It takes a few seconds to download and a minute to set up with your personal details and to sync it with your band. The band syncs wirelessly via Bluetooth with the app. Just a single button on the band which can be used for various things. Press it once and it will vibrate and tell you which mode it’s in: awake or sleeping. Simples. Besides that, The app comes with a lot of great functionalities. You can set it to vibrate when you’ve been sitting on your bum for too long, you can set it to wake you up at the best time in your sleep cycle (you choose the +/- from the time you HAVE to get up, you can track your food (calories, macronutrients), and of course it tracks your steps, sleep and calculates calories spent doing everyday stuff as well as the exercise that you do and log. Of course, It does encourage me walk more & stay active all day. hehehe! 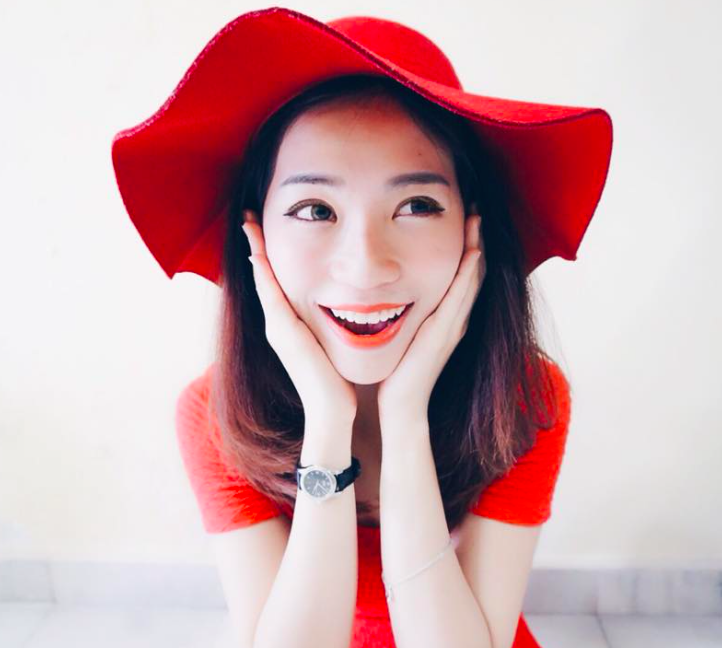 Go to http://zlramy.com/KARENJAWB , The discount code is valid until 28 April 2015! Hurry Up! 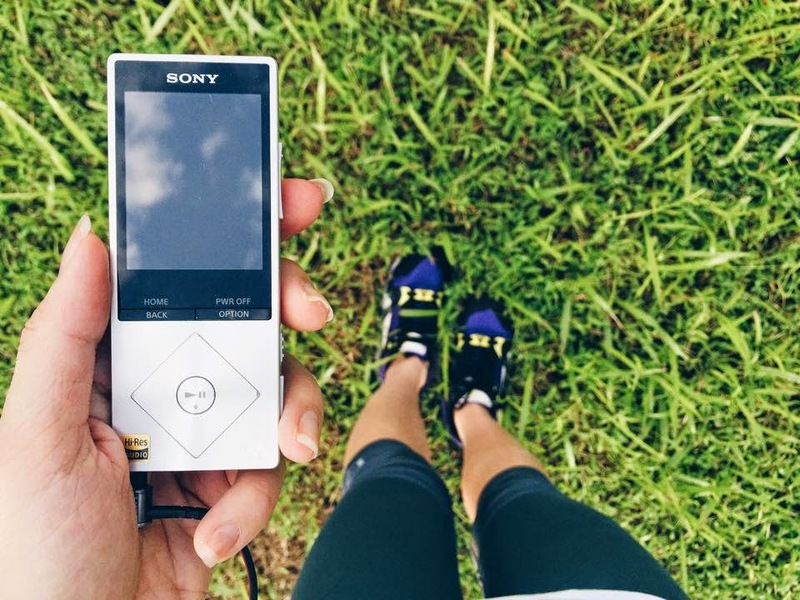 Running music can help you push through boredom or fatigue while running. No doubt, Sometimes music can also increase our performance during workout. Believe it or not, It's the smallest and lightest walkman i ever had. The previous walkman i had (10 years back) is those "CD/cassette" players , very antique! Hahaha. 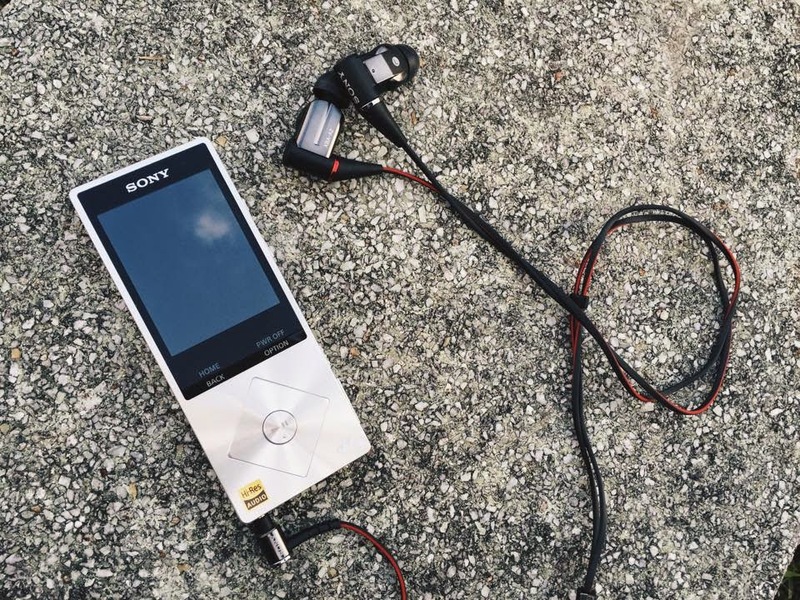 Now, i've got a Sony NWZ-A15 Hi-Res Audio walkman on hand. It's time to throw away the outdated stuff. 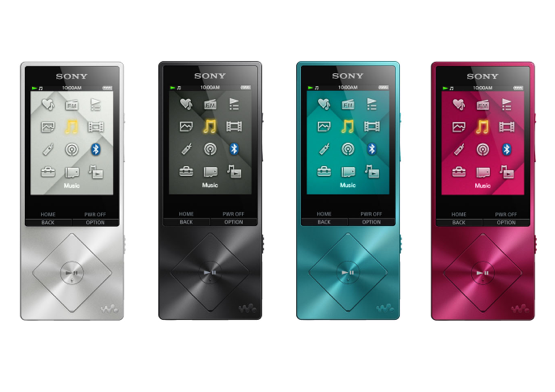 It has a 2.2-inch 320 x 240 pixel screen and basic media player software. There are volume rockers on the right side of the Audio Player along with the micro SD card slot. It is 44mm wide and 8.7mm thick. 66g weight. It's available in 4 colors. You can get it in all the SONY outlet. In fact, It's more than just a pair of wireless sports headphones. 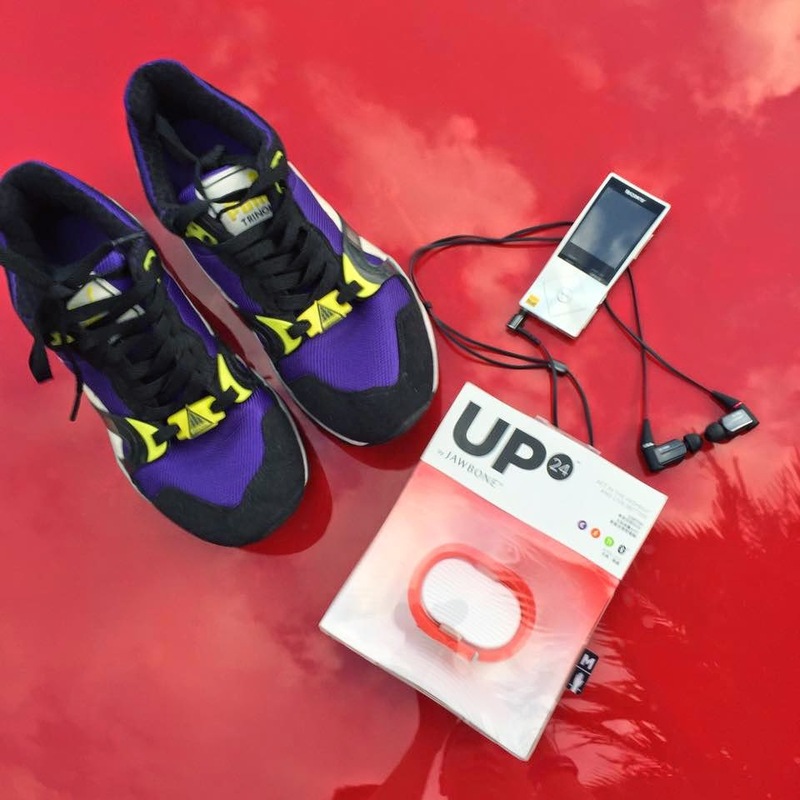 It's also an advanced personal trainer that tracks your heart rate and blood oxygen levels. YES, it's a heart rate tracking headphones. So cool and high-tech right? 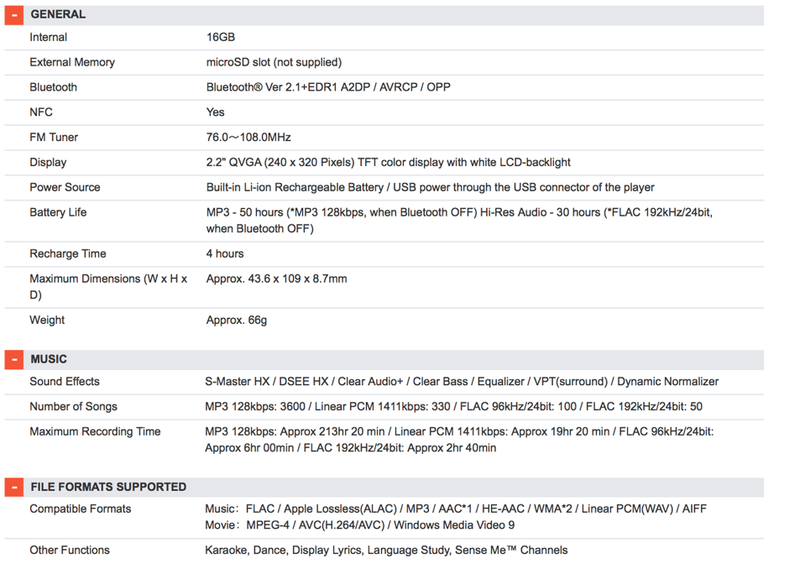 As a music lover, I have my demands for good audio reproduction across the audio spectrum. The Sport Pulse meets my demands. A very useful fitness companion. 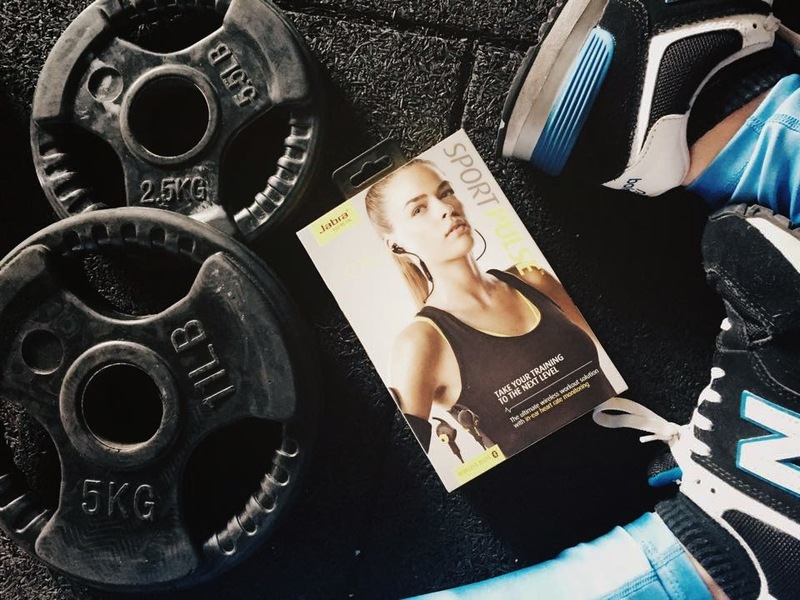 Trust me, this wireless Jabra Sport Pulse Fitness Headphones take training to the next level. 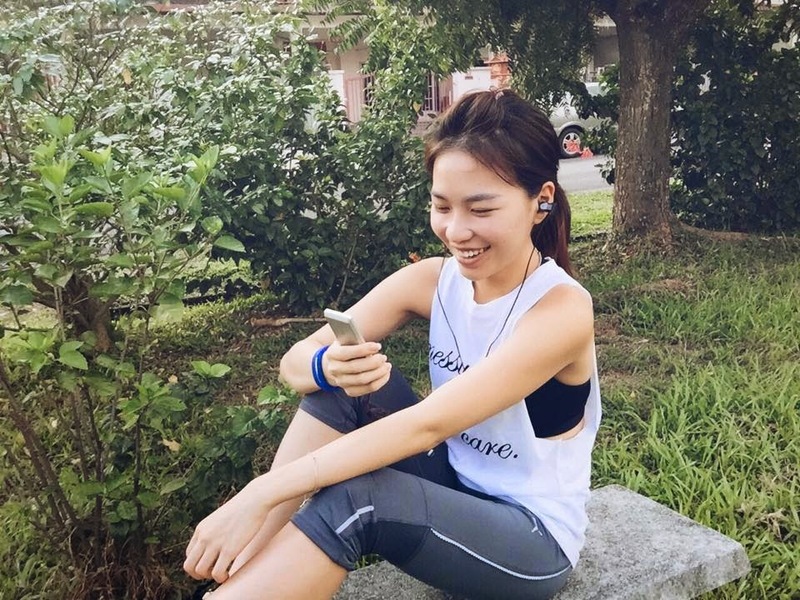 It is an all-in-one training solution that combines an in-ear biometric heart rate monitor, immersive Dolby® Digital sound and real-time voice coaching. 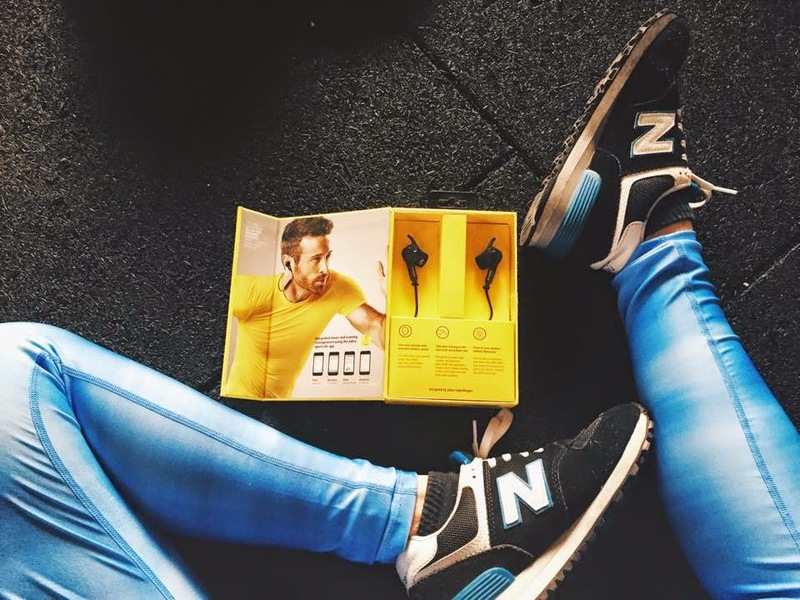 It’s like having a personal trainer during your workout! Just like other's fitness tracker devices. It can be linked to your smartphone apps. 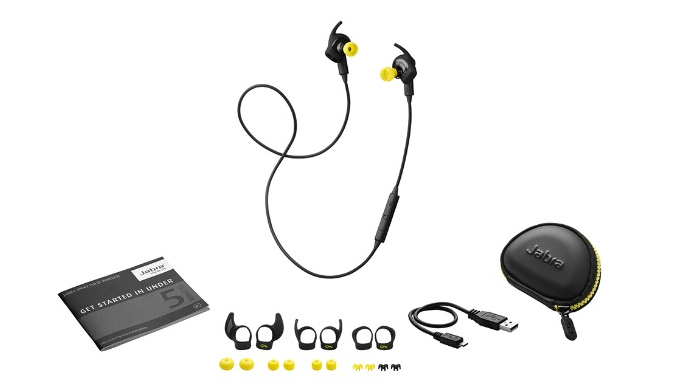 Download "Jabra Sport Life" It's FREE too! 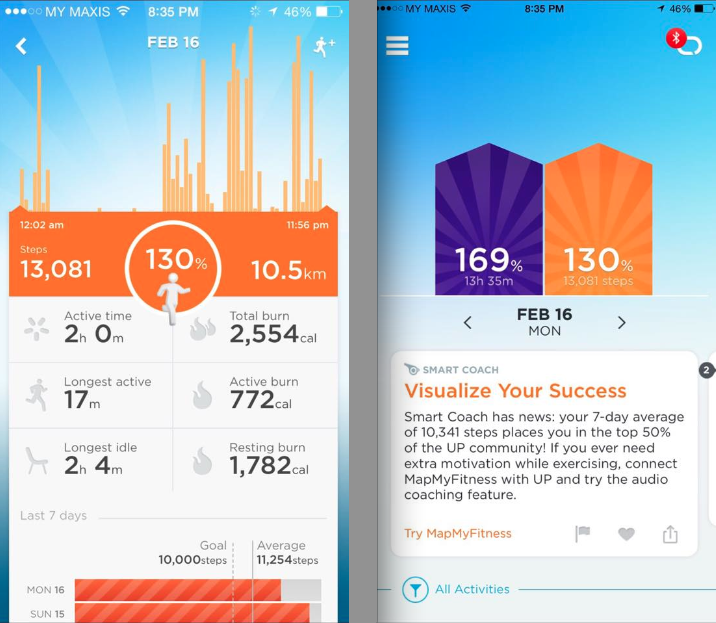 The Jabra app can also track you with GPS so you can also map your workout as well. Very useful. The Sport Pulse is sweat-proof, storm-proof, and comes with various sizes for the ear wings and ear gels. You’ll find the fit that’s just right for you. They feel really comfortable and stay on my ears throughout my workout. Always remember : When there's a will, there's a way! I'm not just here to motivate you mentally, let's workout together ...physically!